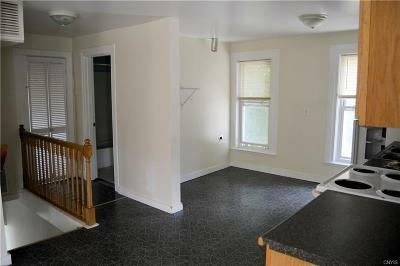 Carthage Duplex Ready For A New Owner! 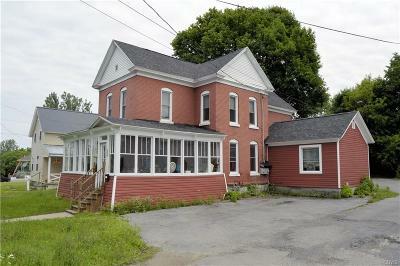 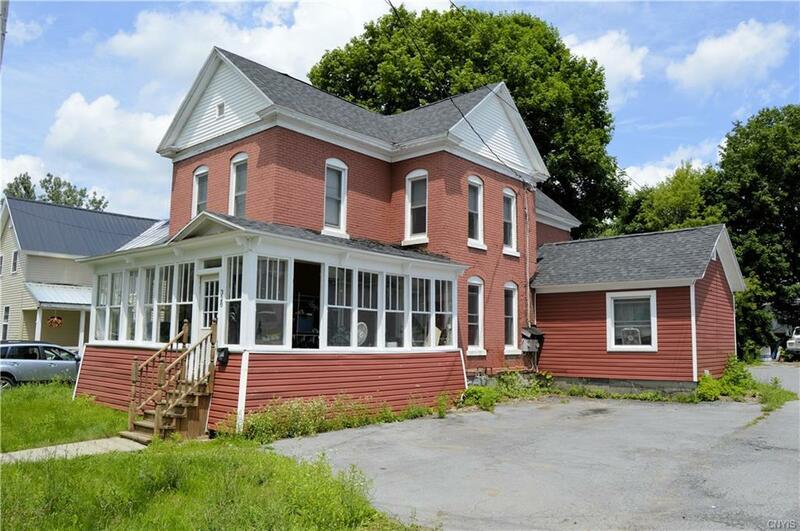 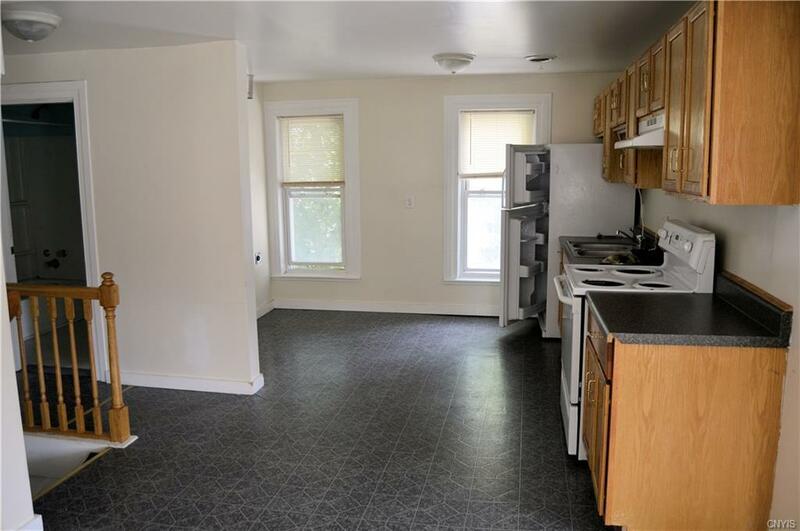 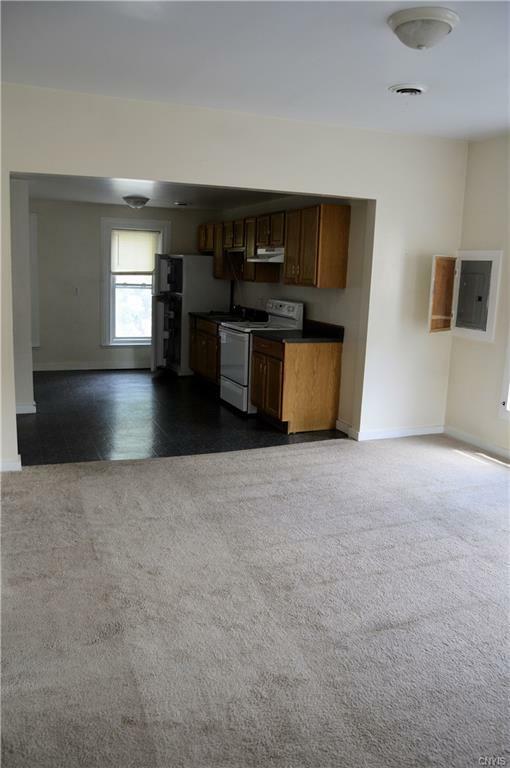 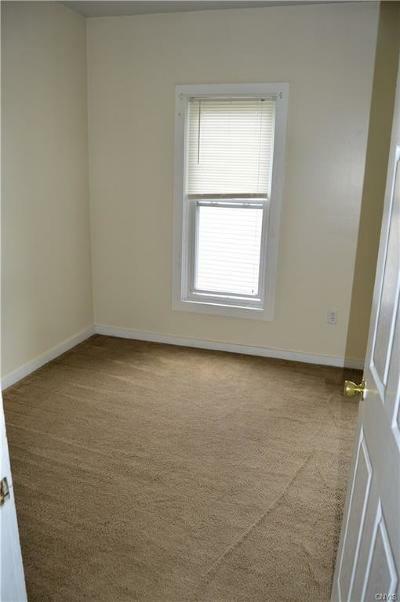 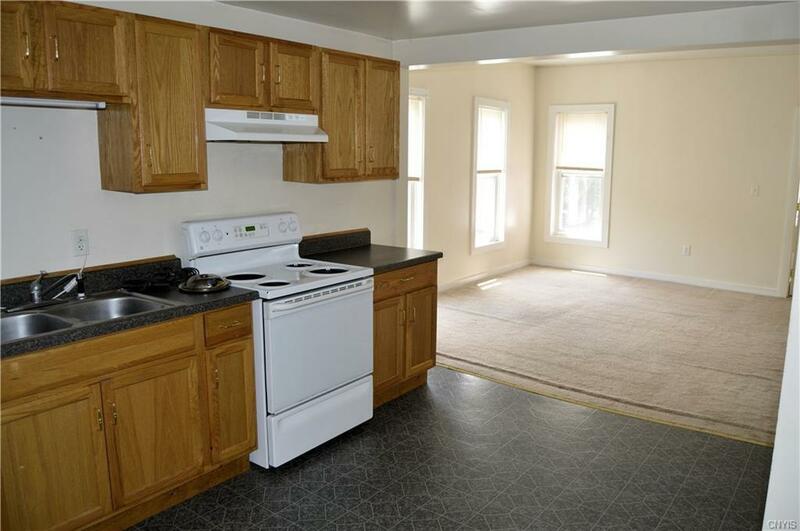 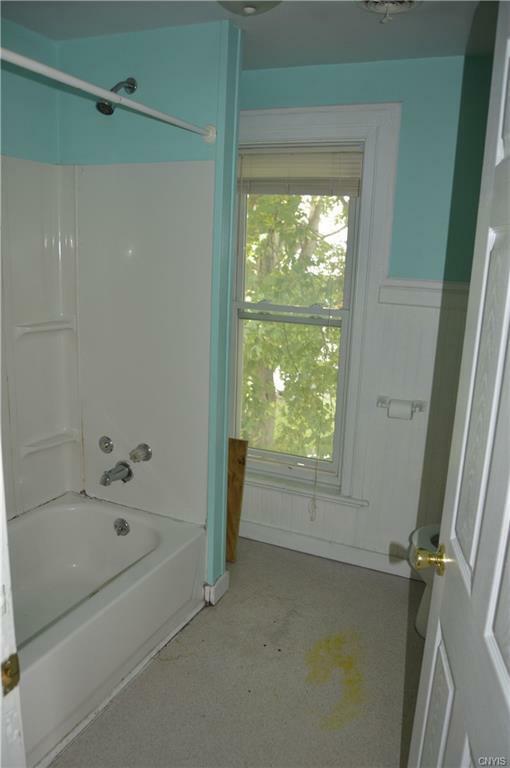 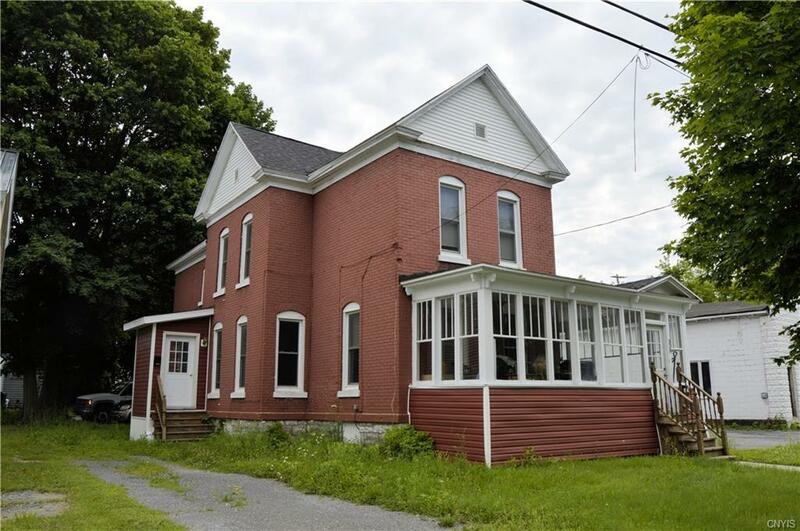 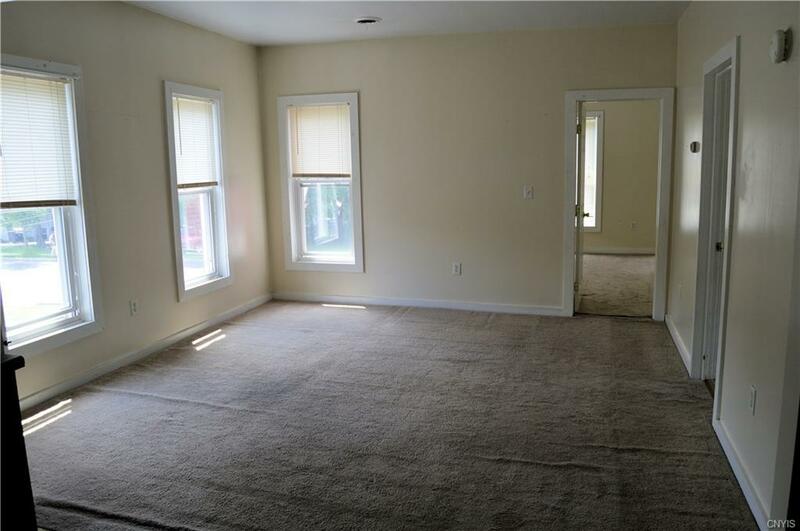 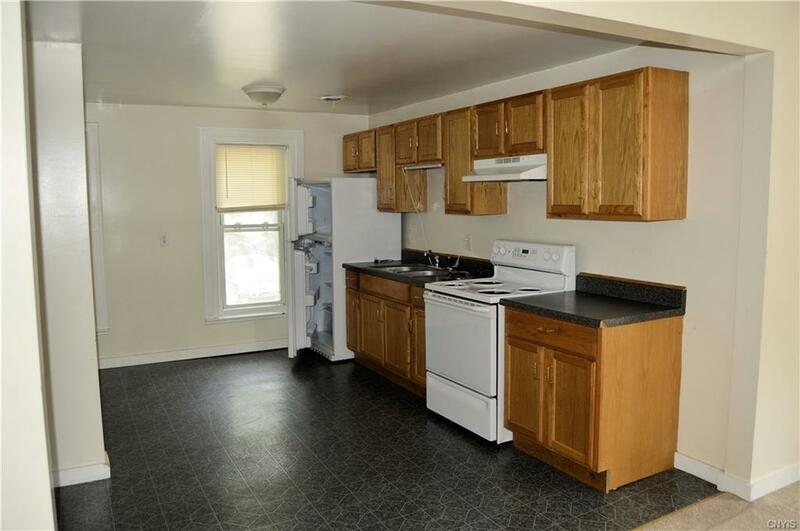 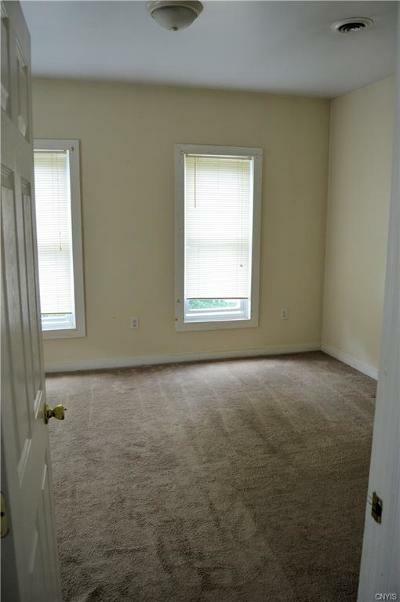 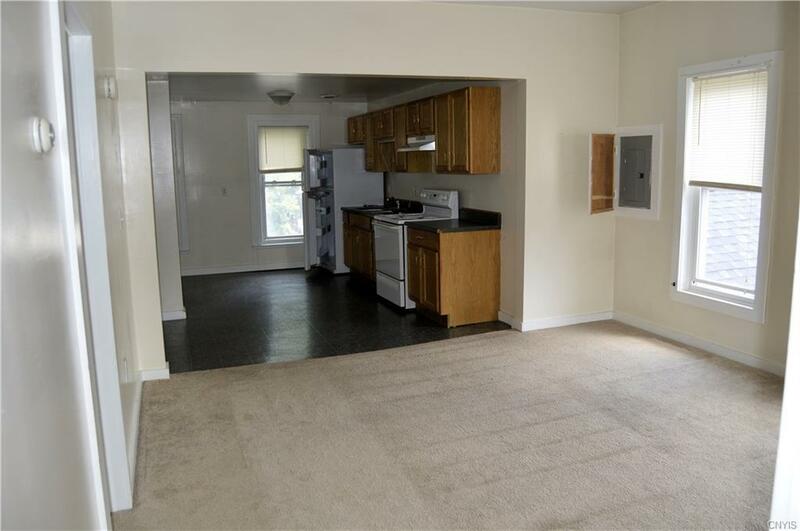 This spacious duplex is the perfect opportunity to owner occupy or make some money! 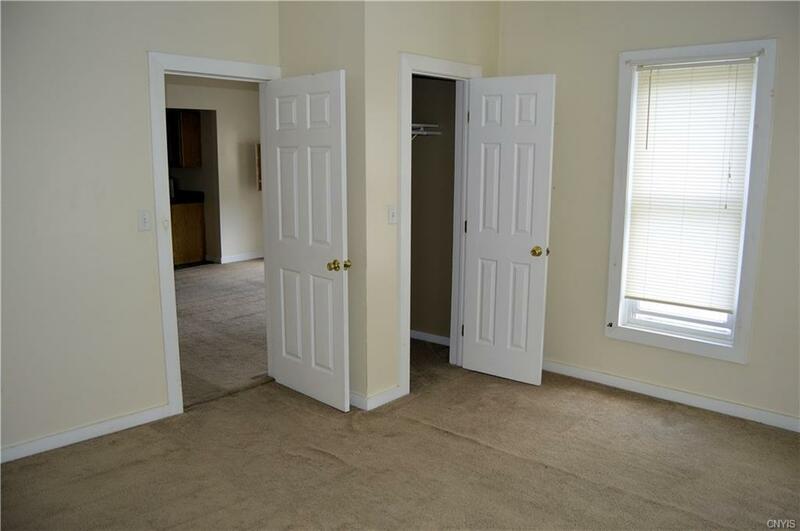 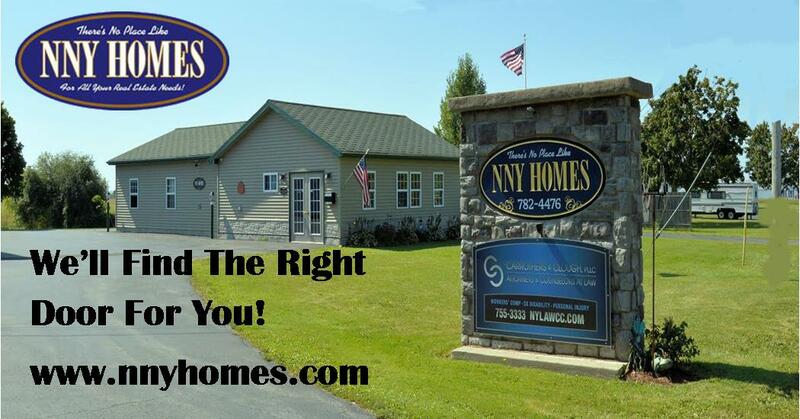 The down stairs unit has 3 bedrooms 2 baths, upstairs has 2 bedrooms 1 bath. The property has ample parking. This is a great investment for under 100k.